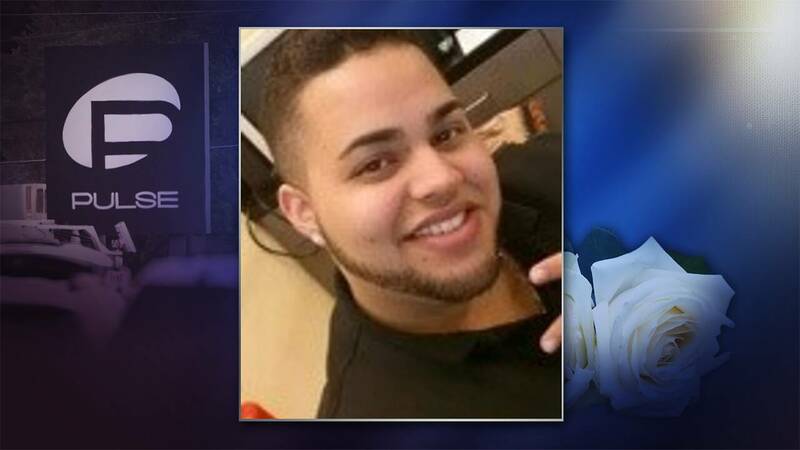 Jean Carlos Nieves Rodriguez, 27, bought a house just a few months before his death. His mother, DiMarie Rodriguez, still lives there a year after her son was one of 49 people killed during the mass shooting at Pulse nightclub on June 12, 2016. "He always wanted to make sure I was taken care of," she said. "He was a really good son." The 27-year-old was a family man even when he was hanging out with his friends, he often invited his mother along. "He had a really big heart," DiMarie Rodriguez said. Jean Rodriguez was also a hard worker. He managed a McDonald's before spending the last three years as a manager at a check-cashing store. He enjoyed going to the beach, being at the pool and "speeding cars," according to his mother. He liked driving his Honda Accord "very fast" she said with a laugh. Jean Rodriguez moved to Orlando from Puerto Rico when he was 14 and quickly made friends. He was at Pulse celebrating a friend's birthday when he was killed. His friend, Joaquin Rojas, survived. The one thing Jean Rodriguez’s mother wants the world to know about her son is that "he always put others first."